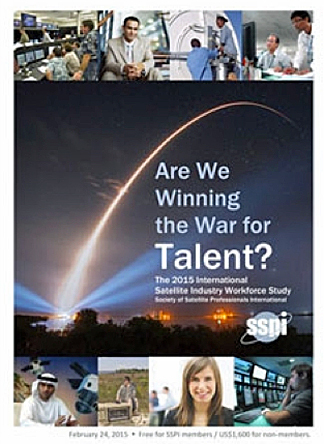 [SatNews] The Society of Satellite Professionals International (SSPI) has released Are We Winning the War for Talent? The 2015 International Satellite Industry Workforce Study. This is the satellite industry's first multi-company, multinational study of workforce practices, employee compensation and engagement, and the make-up of the industry’s workforce. The report, the first in a series, aims to share best practices in attracting and managing talented people, and to spark a management dialogue on collective actions to improve the industry’s performance. 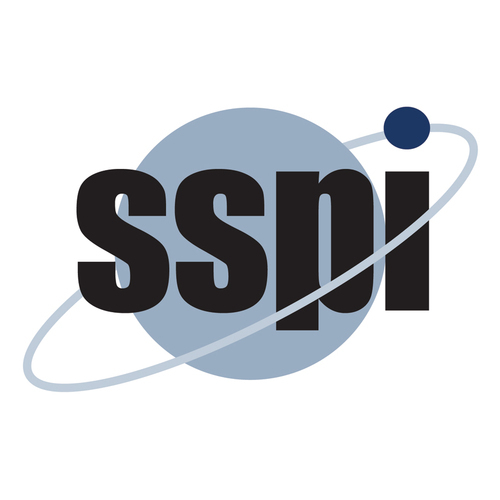 SSPI conducted the study in partnership with SpaceNews. Other organizations helping promote the survey to their memberships included the Satellite Industry Association, Global VSAT Forum, CASBAA, European Satellite Operators Association, World Teleport Association and the International Space University. Are We Winning the War for Talent? is available on SSPI’s website. It is free for SSPI Members, and is available on a paid basis for non-members. For more information and a copy of the report, visit http://www.SatelliteWorkforce.com.